Get The Most From Your Tax Refund! Call us Now and find out how can you save $40 OFF your tax preparation! 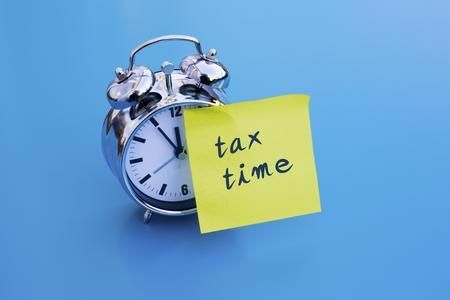 Our goal is to make tax planning and preparation a simpler process that provides timely, meaningful information, and assists you in minimizing your current and future tax liabilities.